Youm-e-Takbeer is being observed across the country today. 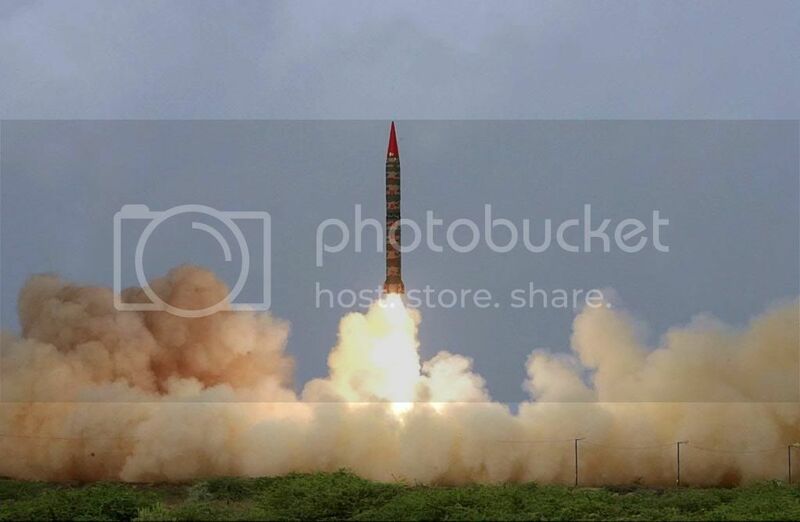 Youm-e-Takbeer, the celebration of Pakistan s atomic explosions in 1998, will be observed on Monday across the country with a pledge to make Pakistan a stronger country, militarily and economically, among the comity of nations. To mark the day, various political parties and social organizations have chalked out a number of comprehensive programmes with national zeal and fervour in different parts of the country. 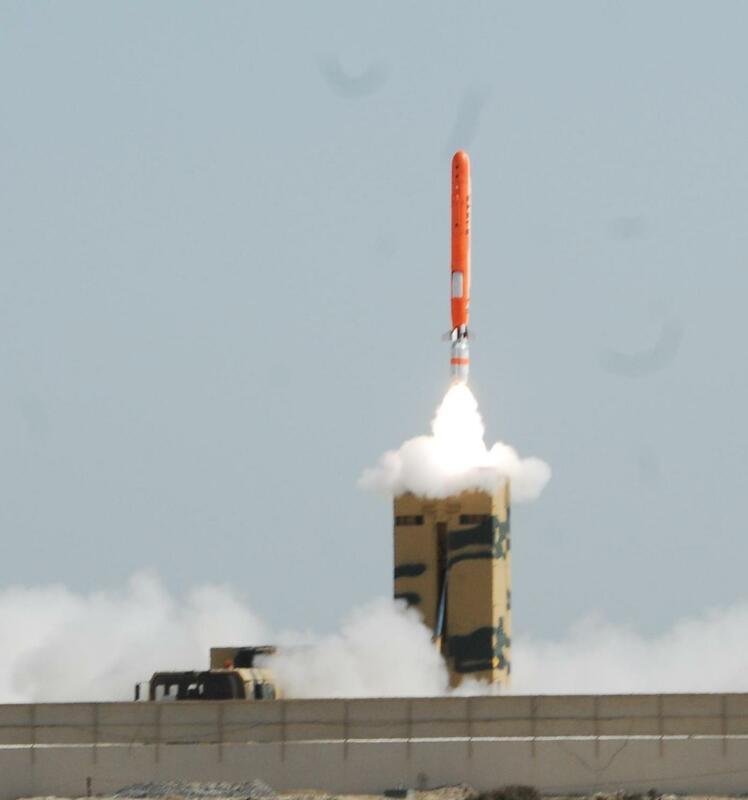 Pakistan, on May 28, 1998, joined the prestigious club of seven nuclear powers, by conducting nuclear tests to give a befitting response to India's initiative of testing nukes on May 11 and 13, the same year. 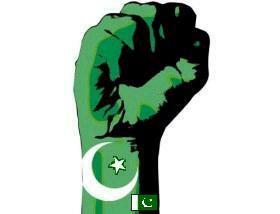 Mubarrak ho to all Pakistani brothers and sisters. take these up your pipe and hoot it. Yaum-e-Takbeer Mubarak to all 180 million Pakistanis. May Allah Subhanaho Wata'aalah protect Pakistan from all enemies, both foreign and domestic. May Allah Subhanaho Wata'aalah invoke strong in Imaan in Pakistanis. May Allah Subhanaho Wata'aalah unite the people of Pakistan. May Allah Subhanaho Wata'aalah open the eyes of Pakistanis that they may realize and recognize that we are independent people, Muslims and ought not be watching hindustani movies, dancing on hindustani music or impersonating hindustani film actors/actresses. May Allah Subhanaho Wata'aalah grant Pakistanis -> Hikmah, Hidayah, Sadaqah, Imaan, Wehdah and Firaasah. meh. I think i've had enough of celebrating nuclear weapons. We have them great, lets make sure we're in a state to keep them. According to this an sraeli aircraft was inside Pakistan or close to the indian Pakistani border. The founder and first pm of israel said in the 60s that hindus in india are filled with hatred against Pakistan, therefore allying with them would be good for getting rid of the great israeli obstacle and a threat for its existence.